Colbert County Alabama is a county in Northwest Alabama. As of the 2010 census the county’s population was 54,428. The county seat is Tuscumbia Alabama. Its name is in honor of brothers George and Levi Colbert, Chickasaw Indian chiefs. 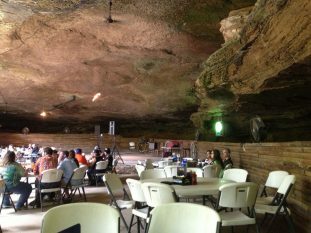 Tuscumbia is home to the Alabama Restaurant in a Cave – the Rattlesnake Saloon. Cane Creek Nature Preserve is in Colbert County Alabama just outside of Russellville Alabama. Cane Creek Canyon Nature Preserve is a 6.2 mile moderately trafficked loop trail located near Tuscumbia, Alabama that features a waterfall and is rated as moderate. The trail offers a number of activity options and is best used from February until October. Dogs are also able to use this trail. 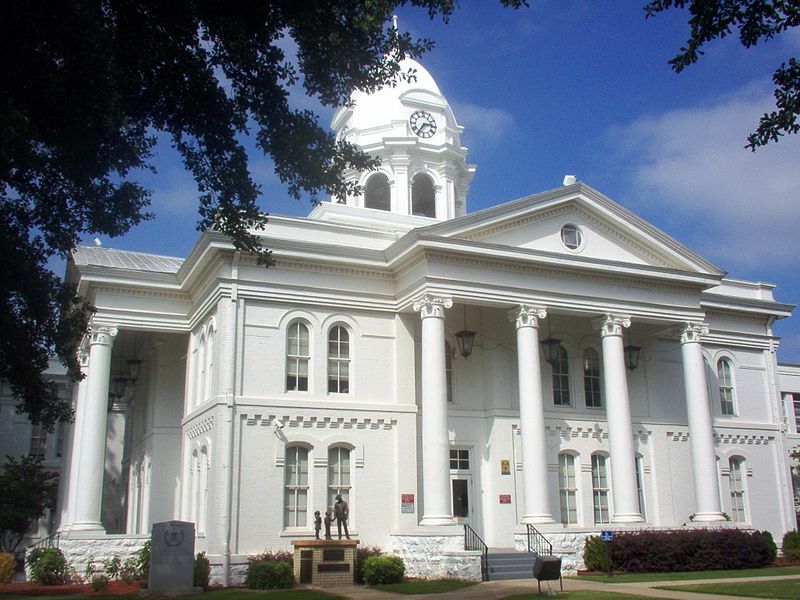 Colbert County Alabama is a beautiful area with a deep history dating back to the Cherokee and Chickasaw Indians and the early French traders around 1715. These early residents and settlers were attracted by the Tennessee River; the section in Colbert County earned the name “Muscle Shoals” because of the strength of the river in this area and the several different species of mussels. Colbert County has a population of 54,428. The county seat is Tuscumbia Alabama. Colbert County gets its name is in honor of brothers George and Levi Colbert, Chickasaw Indian chiefs. Nitrate Village No. 1 was built to house workers at an ammonium nitrate plant authorized by the National Defense Act in 1916. Tuscumbia Landing was added to the national historic Trail of Tears on April 15, 2007 and it is where Cherokee and Creek tribes were moved in the 1830’s to Indian Territory (Oklahoma). There are other Trail of Tears sites in nine states but this pristine site on the Tennessee River is rare because Indians were moved by railroad and loaded to boats. The beautiful riverside property is owned by the City of Sheffield and under development by the Port Authority of Tuscumbia Landing. Because local citizens were so hospitable to the migrating Indians, the plan is to build a Welcome Center and invite hundreds of federally recognized tribes for a special day.